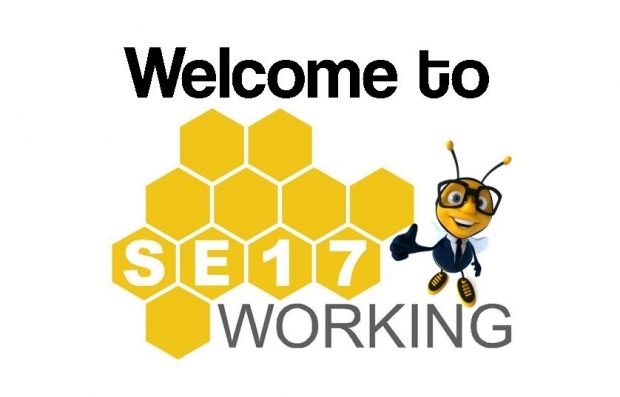 Welcome to SE17Working where we help local people from the Aylesbury Estate and the immediate surrounding areas in Southwark find work. SE17Working also provides you with training and support to find employment. Please go to the “About”section to see the range of services that we provide. On this website you can find the latest jobs in and around the Southwark area. You would need to send us your CV in order to apply for the jobs listed on the website. Do not worry if you do not have a CV as we can do this for you too! “Thanks to Creation Trust I have my CSCS card which I would not have been able to pay for on the limited benefits I received from the job centre. If anyone has any difficulties or requires help the best people to go to are Creation Trust”.